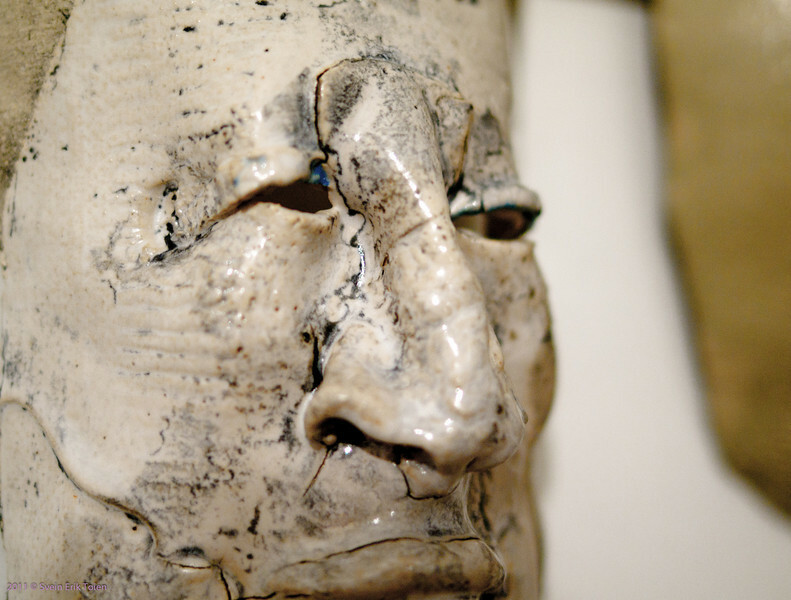 Bodø-based artist Ingrid Cimmerbech has worked with ceramics since the late 1970's. This gallery displays some of her recent work, playfully exploring different burning techniques and a wide range of formats. Ingrid can be reached by mail: cimmer@online.no - All art objects are copyright Ingrid Cimmerbeck.